CES 2014, LAS VEGAS – HARMAN International Industries, Incorporated, is proud to announce new options for enjoying legendary JBL sound with wireless freedom and convenience. 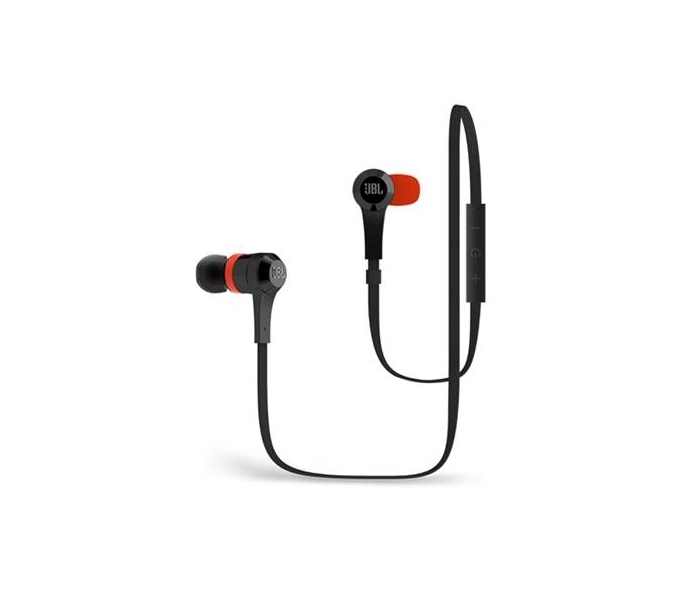 Dynamic sound meets wireless Bluetooth® flexibility in a small, in-ear configuration with the new JBL J46BT Bluetooth in-ear headphones. 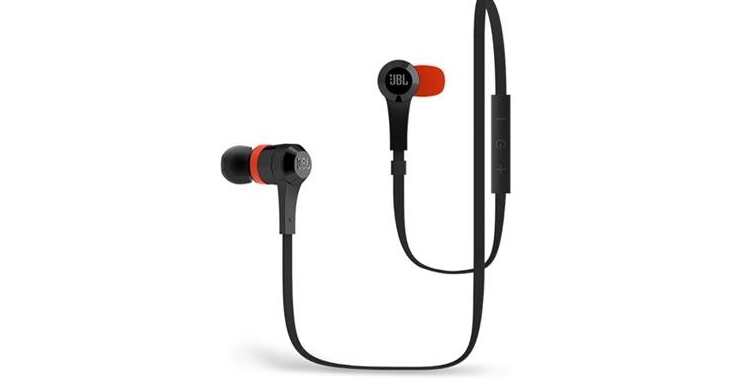 Coupling signature JBL sound with the freedom of Bluetooth 4.0 connectivity, HARMAN has created a quality, lightweight, in-ear headphone that doubles as a wireless headset for managing phone calls in a flash. The JBL J46BT comes with a three-button remote control that lets you start, stop and adjust the volume of your music easily and comfortably, as well as answer or end phone calls hassle-free. It's a perfect match for those who want on-the-go headphones for hours of award-winning sound, without constraining wires. The built-in USB-rechargeable battery delivers up to five hours of music or talk time without pause. And with the added comfort of angled sound nozzles, stabilizing sports cushions (small and large included) and silicone ear tips in three different sizes (S, M, L), these remarkable headphones give you a great fit and lasting comfort. With the JBL J46BT, you’ve got yourself JBL quality, Bluetooth liberty and all-around top value. For additional information or to purchase the JBL J46BT (MSRP $99.95), visit www.JBL.com.